Ab-Anbar is an independent space in Tehran, committed to discovery and experimentation. Our mission is to strengthen the position of contemporary art in Iran by means of providing an inclusive environment for the production and exhibition of contemporary art from Iran and other latitudes. 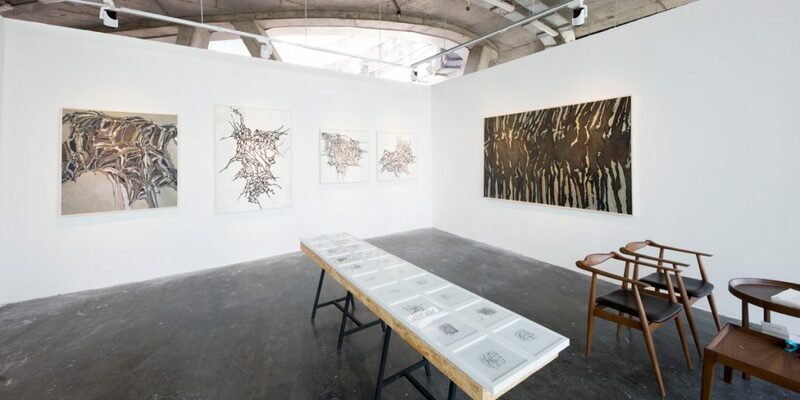 Established in 2014 by Salman Matinfar, Ab-Anbar started out in response to the need in Iran for a cutting-edge platform for artists, to serve as a bridge between Iranian artists and the global art world. Our commitment is to remain borderless and interconnected, through a program that responds to our region, while at the same time, answers seamlessly to the challenges of global culture. We aim to create a dialogue with our audience, expanding the domain of art in Iran through the production and exhibition of institution-quality work, complemented by innovative strategies for our audience to engage with contemporary art. 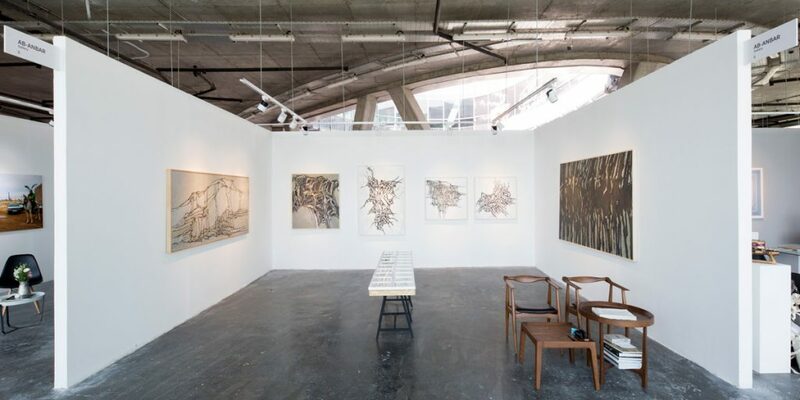 We address these concerns through a comprehensive public program, including exhibitions, but also encompassing lectures, film screenings, performances, publications and other projects. 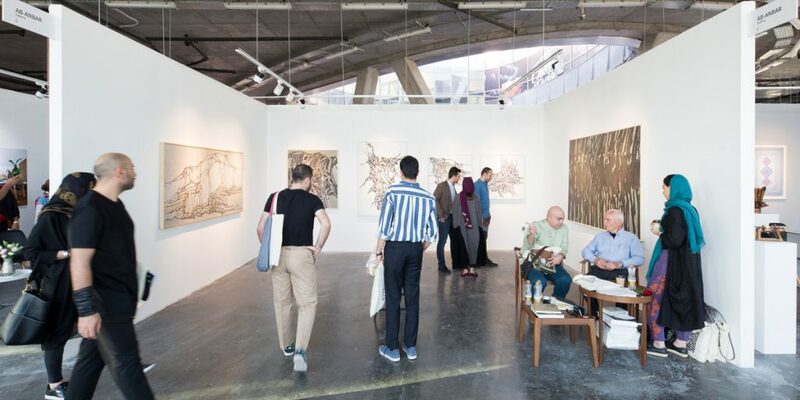 Located in downtown Tehran, our primary audience is largely made up of local artists, patrons, collectors and anyone interested in the world of art. A part of our mission is also to inform our local audience about contemporary art and the international art world about current artistic practices in Iran, through our exhibitions, collaborations with institutions, international art fairs, publications and public programs.